Although financial documents from the IWK Health Centre raise questions about some of the site's accounting, officials at the Halifax site say they're waiting for the results of an auditor general's report before providing answers to even the most straightforward questions. Ronnie Albert has operated R.J.P. Landscaping for 40 years. So he's speaking from an informed position when he says he doesn't know why IWK Health Centre expense records show he billed for snow-removal services in May and June last year. "It'd have to be a freak snowstorm," Albert said during a short interview Tuesday, confirming that while he had contracts with the hospital for snow removal and landscaping, he didn't clear snow in those months. Likewise, he said, he can't explain why those same records would show he billed for landscaping services in months such as November and December in 2016 and February 2017. "If it's a great spring" he could start landscaping work by the middle of March, but usually it's the end of April before he can begin, said Albert. The way the expenses for R.J.P. 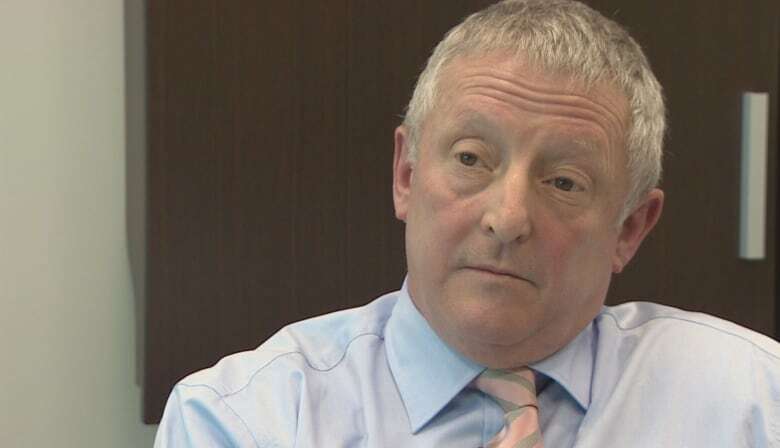 are accounted for is one of a variety of items officials with the IWK cannot or will not explain in relation to financial records from various departments at the Halifax-based children's hospital that could provide insight as to some of the things Auditor General Michael Pickup's office is now examining. The IWK's board called in Pickup and Halifax Regional Police last year following revelations former CEO Tracy Kitch used a corporate credit card to expense $47,000 in personal charges and former CFO Stephen D'Arcy was aware and in some cases helped try to hide aspects of Kitch's expenses. Both Kitch and D'Arcy resigned after the situation became public. Court records show R.J.P. 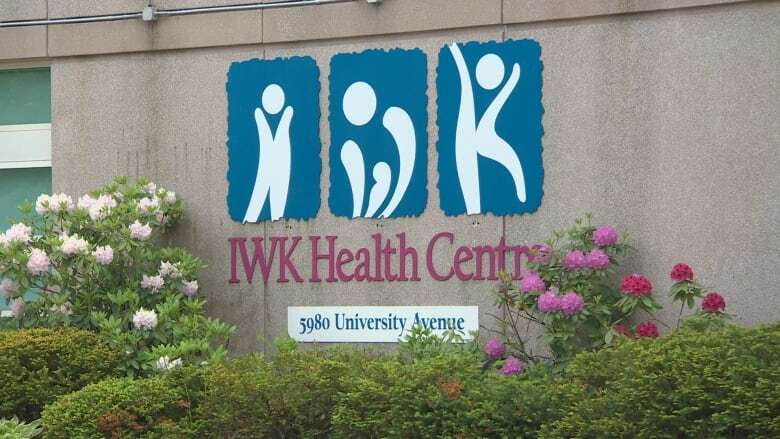 is now suing the IWK for what it alleges is a breach of contract. A statement of claim says R.J.P. had two-year contracts beginning in 2016-17 for snow removal and grounds maintenance, respectively, both signed off on by D'Arcy, but the IWK terminated the business relationship via fax in September, saying no such contracts existed. The filing raises further questions about the hospital's record-keeping because it states the time frames for when R.J.P. was to have provided the two services, and yet there are numerous expenses that fall outside those time frames. CBC News received extensive records related to cost centre numbers for a variety of the hospital's departments for August 2014 until June 2017 (the time Kitch was CEO) through a freedom of information request. The documents provide a line-by-line accounting of how, when and where money was spent within the hospital, including administration, maintenance and other divisions of the organization. After almost two months of waiting for a response, the hospital refused to provide anyone for an interview and answered just four of 14 submitted questions intended to better understand the documents. 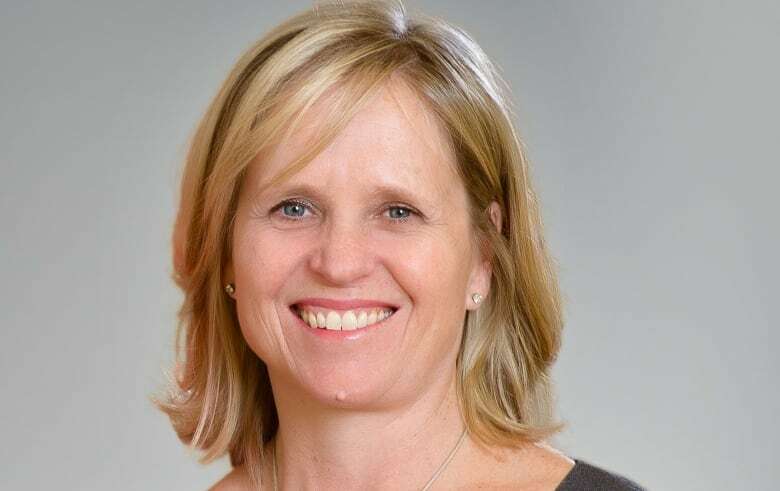 A statement attributed to the IWK's interim CEO, Dr. Krista Jangaard, said hospital officials would "be in a position" to answer questions once Pickup's investigation is complete. Pickup has said his office's effort could take them well into the spring, but has not put a defined timeline on the work. D'Arcy recently started a new job as CFO of the Ontario-based Power Workers' Union. A request for comment from the union regarding the circumstances of D'Arcy leaving the IWK was not returned on Tuesday. 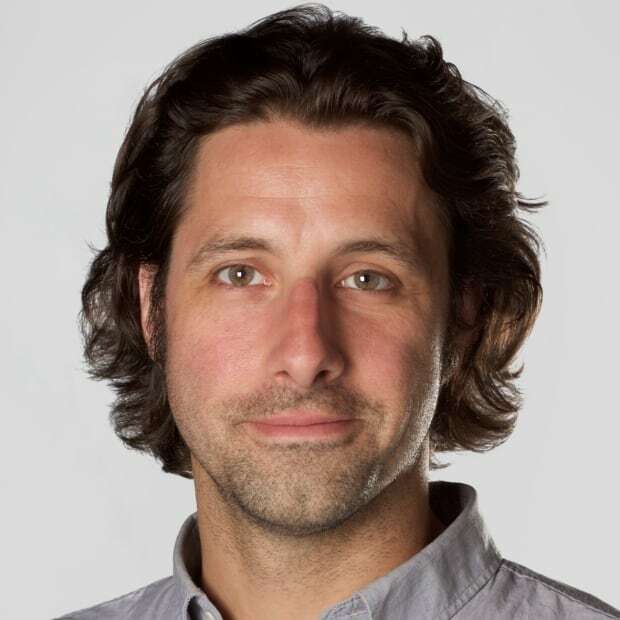 Kitch was hired by the IWK in August 2014 following a search for a new CEO. Without the hospital's co-operation, it's difficult to separate cost centre items — some measuring in the tens and hundreds of thousands of dollars — that are appropriate and incurred in the normal course of operating the hospital, from those that could be questionable or inappropriate. In most cases, expenses represent regularly occurring charges for goods or services. But there are also single, one-time charges with little or no information, including the person or company paid. The hospital did not answer questions about some such charges. While previous reporting by CBC News and a subsequent expense review commissioned by the hospital's board detailed Kitch's inappropriate use of a corporate credit card, cost centre documents for her department note that in 2015 flights for her immediate family members totalling $7,330 were expensed to the hospital. IWK officials would not answer any questions about the flights. The cost centre information also shows the hospital's extensive spending on outside communications services, including more than $135,000 to T Chisholm Communications, which is owned by Tracy Chisholm. Like Kitch, Chisholm used to work at Mount Sinai Hospital in Toronto. As first reported last fall by AllNovaScotia.com, in late 2014, Kitch arranged untendered work for Chisholm that wasn't to exceed 16 weeks and $35,000. Instead, Chisholm continued doing work for and sending invoices to the IWK until June 2017. Hospital officials would not answer any questions about Chisholm's work and her bills, nor would they explain the extent of the work provided by communications firm National or if any of that work was tendered. In fact, the hospital refused to provide even basic information about its tender policies in general.